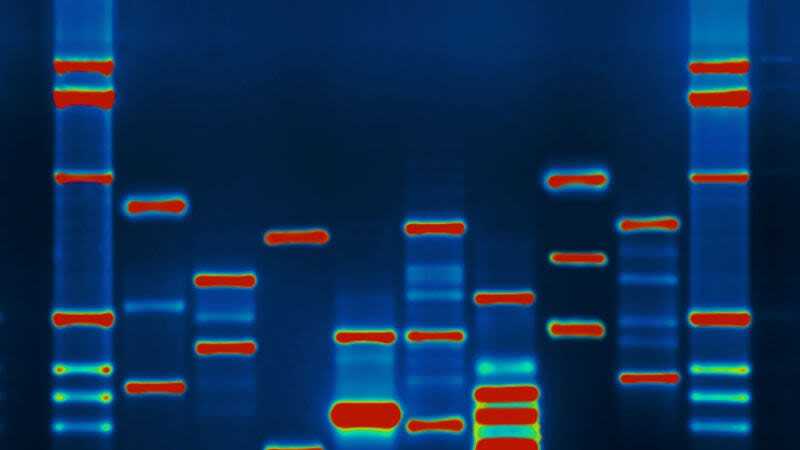 For the first time, scientists have edited the DNA inside of a patient’s body, in an attempt to cure a genetic disorder by permanently changing the human genome. The news, reported Wednesday by the Associated Press, represents a major landmark in science. Therapies that aim to treat disease by altering a patient’s genetics have made strides over the past year, but typically those therapies have relied on making any genetic changes outside of the human body, then transfusing the corrected cells into the patient. While allowing doctors to ensure the treatment causes no undesired effects before being put inside a patient’s body, the approach also limits treatment to conditions like blood cancers in which cells can easily be altered externally. The AP reports that on Monday, 44-year-old Brian Madeaux was hooked up to an IV that delivered billions of copies of a corrective gene into his body, along with a genetic tool called zinc finger proteins designed to cut his DNA in precisely the right spot to deliver the new genes. Madeux has a metabolic disease called Hunter syndrome and lacks an enzyme that breaks down certain carbohydrates. If all goes well, the corrective gene will make its way to his liver, where the zinc finger proteins will cut the gene responsible for the condition and insert the new copy. With the corrected gene, his body should be able to produce that crucial enzyme. The first-of-its-kind therapy is made by Sangamo Therapeutics. Madeaux was treated at UCSF Benioff Children’s Hospital in Oakland. He’s only the first patient in a clinical trial using the zinc finger nucleases technique (an older alternative to CRISPR) to treat Hunter syndrome. Two additional trials are underway that use the same liver-targeted genome editing strategy to treat hemophilia B and a condition called Hurler syndrome. The AP reported that only 1 percent of Madeux’s liver cells would need to be corrected in order to effectively treat the disease. In three months, they’ll know for certain whether it’s working. But, as will any new technology, there still could be unforseen consequences.